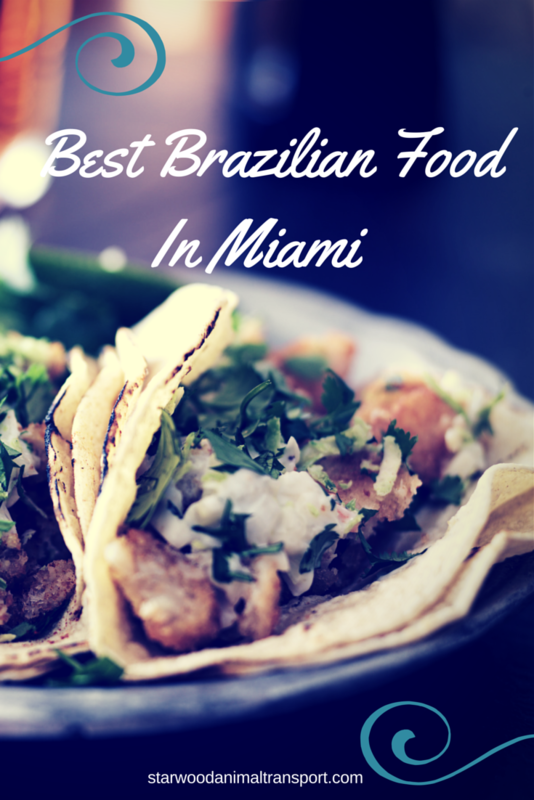 Brazil and Miami go together like, well, feijoada and caipirinhas. Or perhaps churrasco, if you’re a serious carnivore. Between the growing number of Brazilians moving to Miami and the thousands of tourists flocking to the city each year from Brazil and other Latin American countries, it’s no surprise that Miami is now home to many popular Brazilian restaurants. Miami has been a popular destination for Brazilians for decades – primarily for tourism -- but the love affair has really blossomed in recent years. An ever-increasing number of Brazilians are not just visiting but looking to make Miami their new home and business headquarters. You’re a young adult. You’re hip. You’re educated. 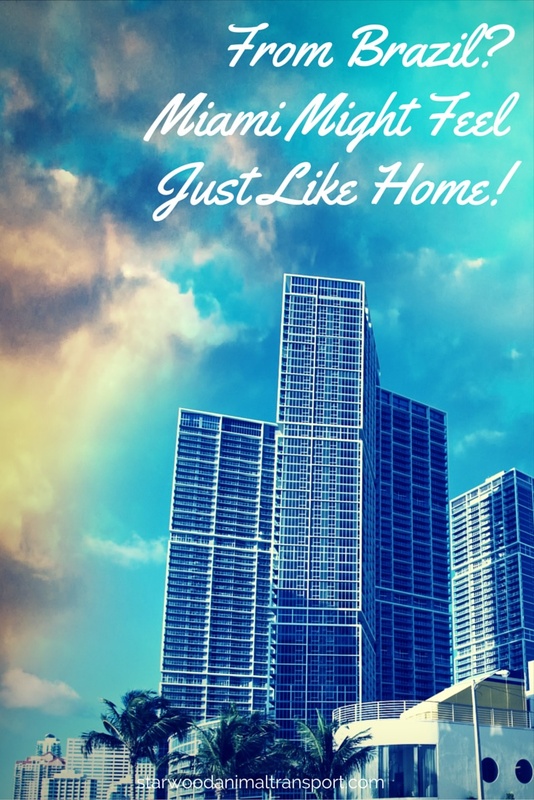 You’re thinking about moving to Miami. You’re not alone. 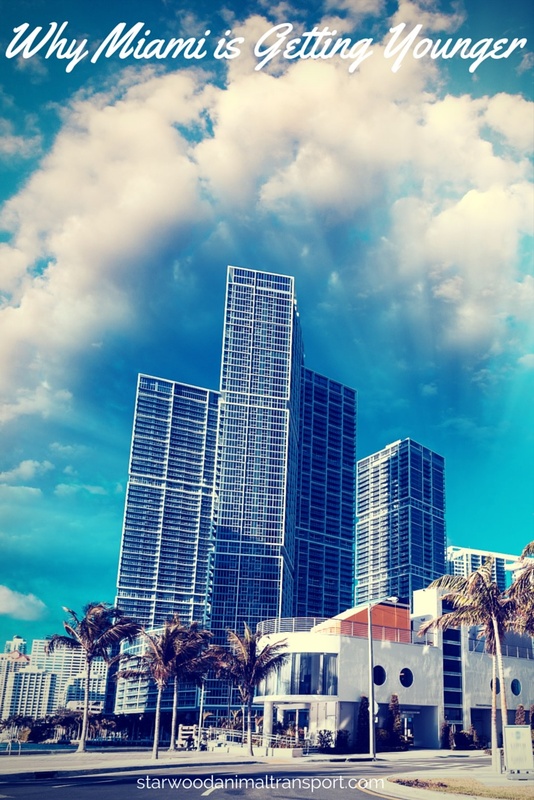 The Magic City, as Miami is known to locals, is one of the nation’s trend-setters when it comes to attracting 25- to 34-year-olds with college degrees and a desire for an ultra-urban lifestyle. A recent report published by City Observatory dubs this population segment the “young and restless” and says you’re turning Miami and other cities around the country into younger, more vibrant and economically viable places to live.